All events are insured and staff has been background checked. 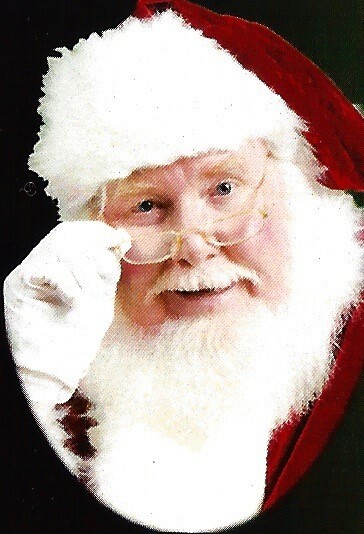 Santa Charlie Mac has been performing as Santa since 1998. He was mentored by Franklin D. Linn Sr. and a graduate of the University of Santa Claus. He is a member of Palm Tree Santas and the International Brotherhood of Real Bearded Santas. Yes, the beard is completely real.